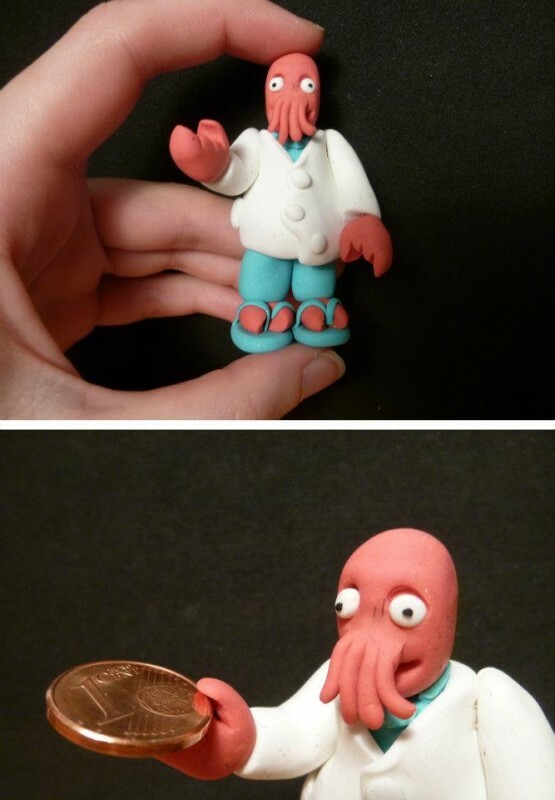 Now Zoidberg shall be the popular one! This one is about 6cm in height and made of clay (fimo) and wire. Wubwubwubwubwub!